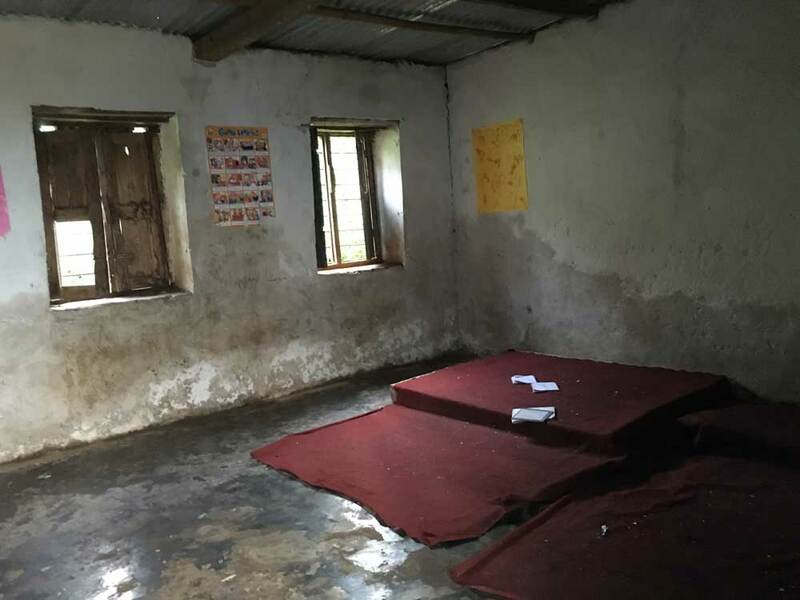 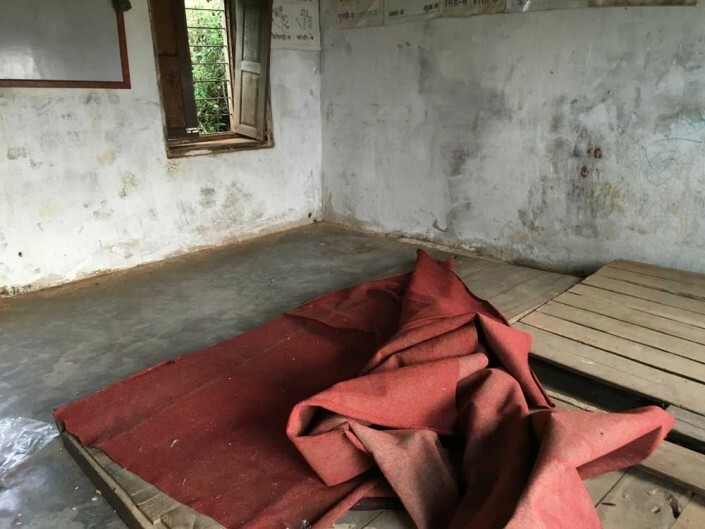 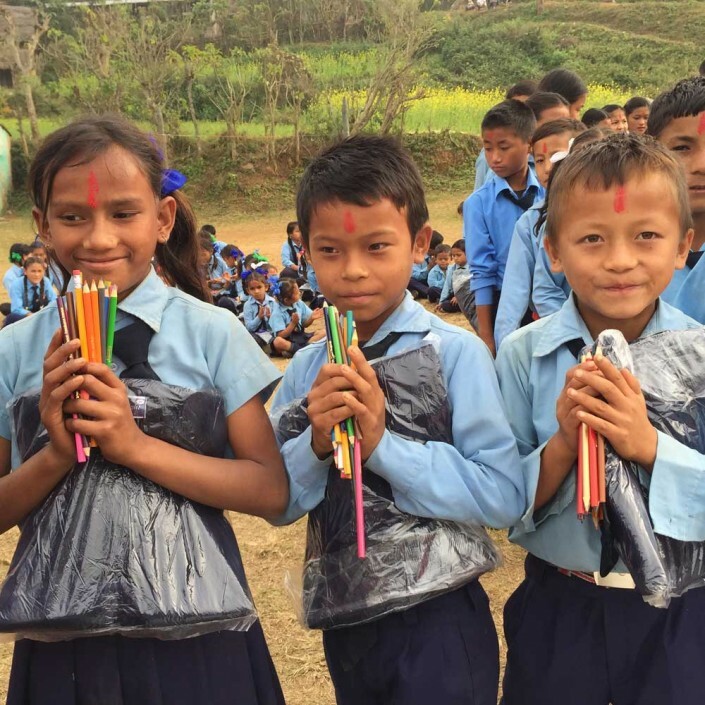 The charity, based in Highland Perthshire, will be working in partnership with the American charity, SATHI NEPAL, in their classroom improvement programme. The ability to work in partnership with another charity marks another yet another step forward in the Bring Back The Smile To Nepal story. 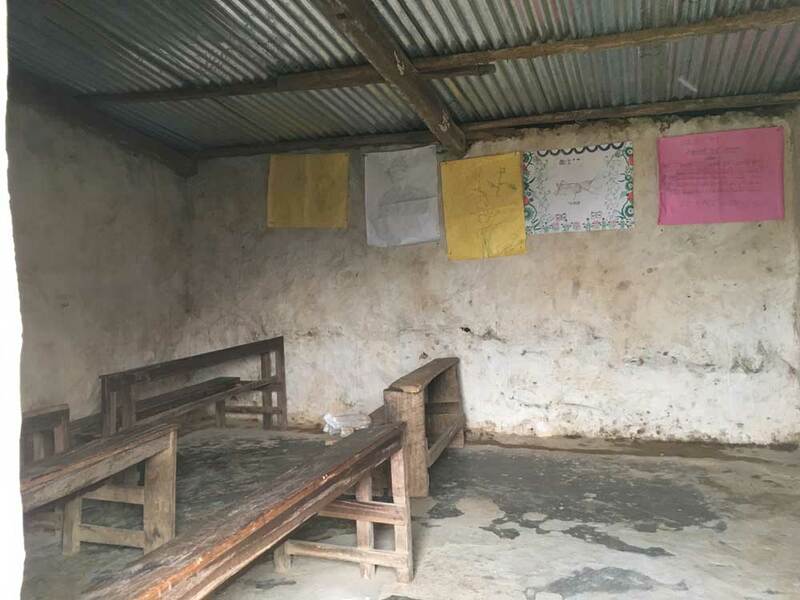 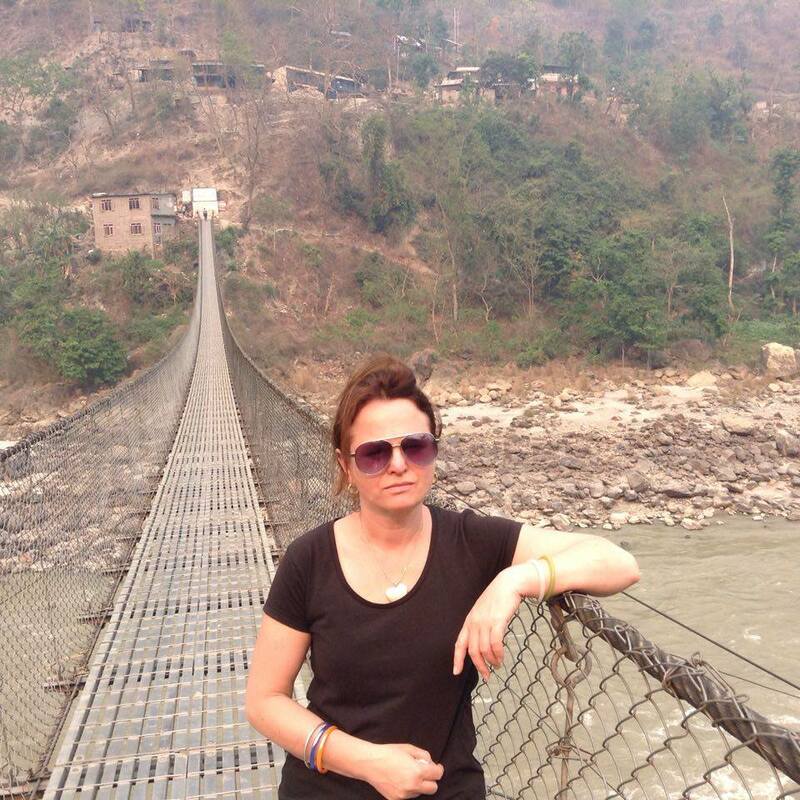 The charity, although formed less than 12 months ago, has already helped over 100 families in remote villages, is currently rebuilding an entire village in Gorkha province, and has received the backing of Joanna Lumley OBE. 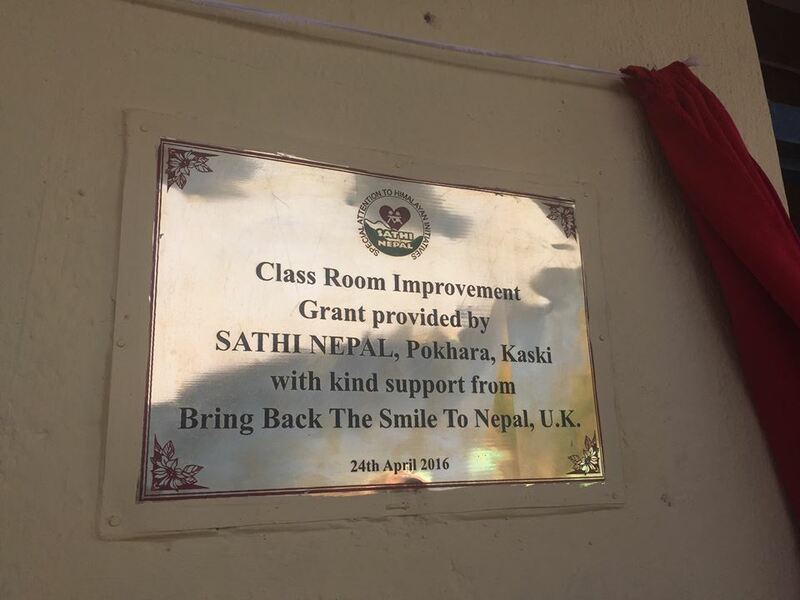 If you would like to assist the charities, or learn more about their work in Nepal please visit their official websites: www.bringbackthesmiletonepal.org or www.sathinepal.org. Further details can also be found via Facebook or Twitter.